CHECK OUT THIS TIMELESS COLONIAL IN MONTCLAIR! 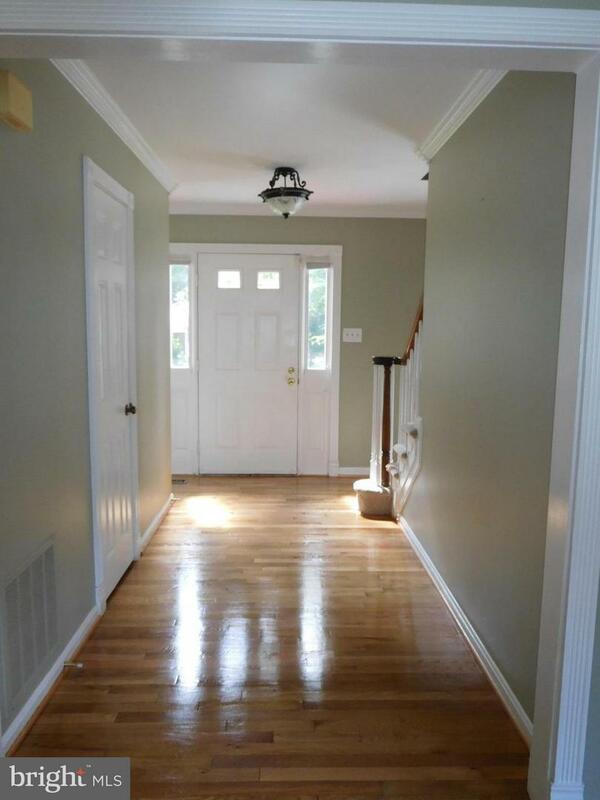 FEATURES BEAUTIFUL REFINISHED HARDWOOD FLOORS ON THE MAIN LEVEL & NEW CARPET IN THE REC ROOM! 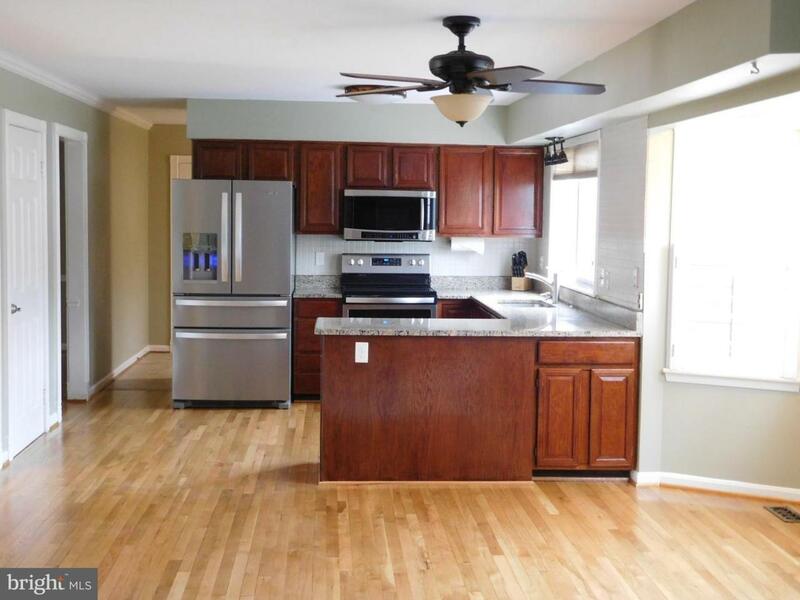 NEWER GRANITE, NEW UPGRADED STAINLESS-STEEL APPLIANCES IN THE KITCHEN! LAUNDRY IS CONVENIENTLY LOCATED OFF THE KITCHEN. 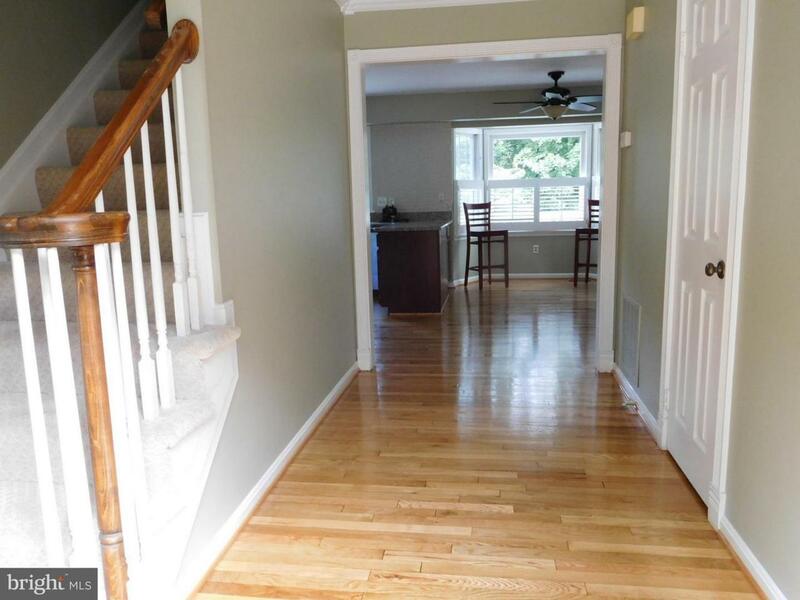 LARGE ROOM SIZES THROUGHOUT, HARDWOOD FLOORING ON THE ENTIRE SECOND LEVEL. NICE SIZE MASTER BEDROOM WITH BRAND NEW UPDATED BATH. THE UPPER HALL BATH IS ALSO BRAND NEW! BOTH HAVE NEW BATHTUBS WITH CERAMIC TILE SURROUNDS, UPGRADED VANITIES, CERAMIC TILE FLOORING, NEW FIXTURES! LARGE, WALKOUT, FINISHED BASEMENT WITH AN IN-LAW SUITE-KITCHENETTE WITH COUNTERSPACE, STOVE, REFRIGERTOR, SECOND WASHER/DRYER, RECREATION ROOM, FULL BATH, POSSIBLE 5TH BEDROOM. POOL OUT BACK!